Symantec Home Office PC Build: The Shopping List | OhGizmo! Don't mean to throw a wrench in your cogs, but uhh, http://www.newegg.ca. 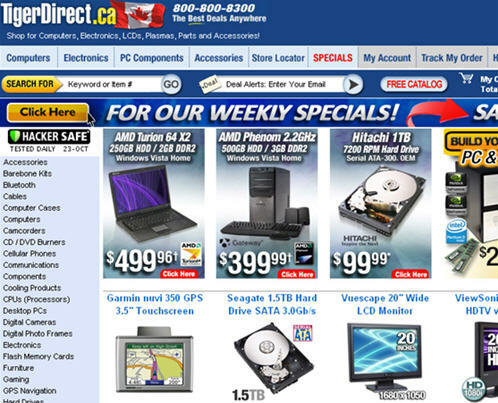 NewEgg is available in Canada. TigerDirect is probably pretty competitively priced, though. That, and I've noticed that Newegg.ca doesn't carry the same stock, it's mostly the same, but they're missing a lot as well. Ahhaha That's awesome. Well, the order's been made, and it wasn't too expensive. Now I know.